MUMBAI: One dream that every artiste holds close to his heart is to get an opportunity to work with Yash Raj Films. 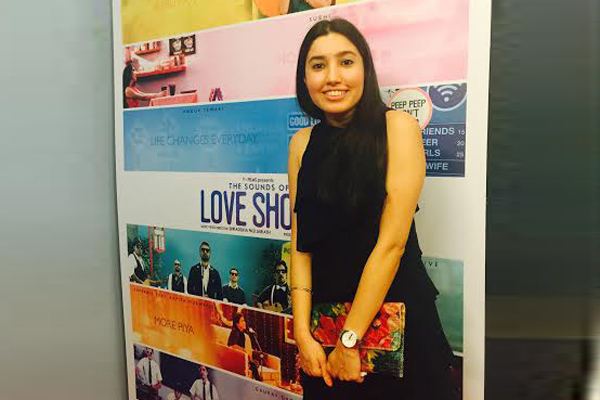 Singer-songwriter Subhi recently got this opportunity under YRF's youth banner Y-Films. Y-Films has produced a series of short films titled 'Love Shots' to be digitally aired on its YouTube channel and each film has a song. One of these film songs has been sung and written by Subhi. 'Ho Gayi Cool' is the song that the artiste had with her for a while but it only saw the light of day when 'Love Shots' director Ankur Tewari approached her. "I have met Ankur Tewari a couple of times. He is a great mentor. He was the one who asked me to send my work to him. He told me that he wanted to pitch my songs somewhere. I did not know it was for Y-Films then. But, when the song got selected, he called me to inform me about the same. Later, I met the Y-Films’ team and we completed the song," said Subhi. 'Ho Gayi Cool' is a pub jazz number and luckily, Subhi did not have to rework on her song. It was taken just the way it was, though she had to record for the final version in a studio. The song is set to go on-air by the end of this month. However, it's not just her song that will release by March end. Subhi has some more good news to share. The singer-songwriter, who has earlier worked on projects like 'Kaun Kitney Paani Mein' and 'Bhaag Jeetu Bhaag' for Viral Fever is currently working on forming a band. The artiste is all set to create a six piece band that will play original pop compositions with influences of Jazz & Blues. Subhi will be the singer-songwriter of the band. Drummer Gaurang Desai who has played many shows with Maati Baani all over India and abroad will also be a part of the band. 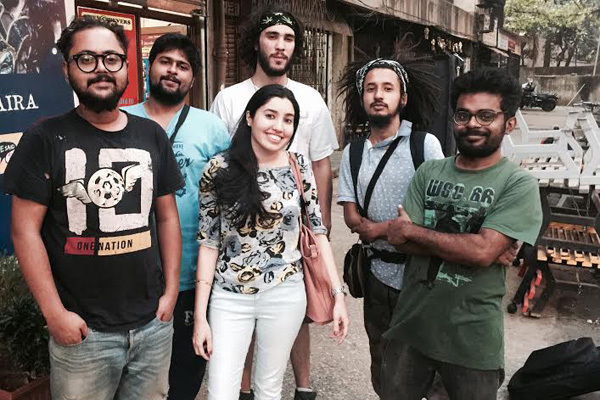 Other members of the band will be guitarist Subid Khan and bassist Souvik Bhattacharya. The duo has played at well-known venues such as Blue Frog Mumbai, The Piano Man Jazz Club Delhi, and Sisha Cafe Pune to name a few. Rustom Jhaveri will play the saxophone. He has also played with various bands in known venues such as Blue Frog Mumbai and High Spirits Pune. The multi-instrumentalist Manavon Massar from Shillong will be the keyboard player for the band. The yet untitled band is set to go live by the end of this month. MUMBAI: Gully Boy’s music supervisor, Ankur Tewari recently revealed that he would be associating with TVF (The Viral Fever)’s Kota Factory, an upcoming web series. MUMBAI: The Piano Man Jazz Club will present the fourth edition of Giants of Jazz. Beginning Thursday, the 10-day event will see acts from France and UK, apart from other parts of the world. MUMBAI: Shayaan Udeshi, a seven-year-old, young upcoming tabla artist got an exposure to music since he was three years old. He got hooked to Tabla and Indian classical music with his father.